PROCESS PARAMETERS - if process parameters enable conditions for microorganisms growth, feed and reproduction, fermentation process will be proper. 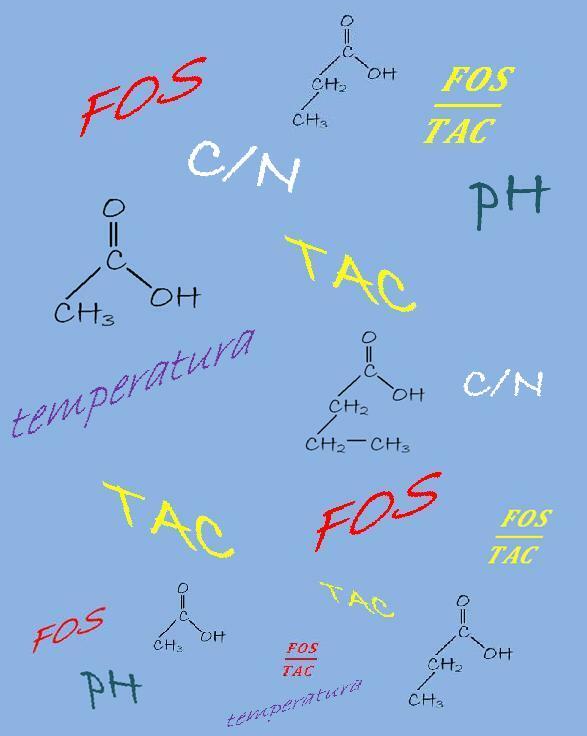 FOS/TAC - We broaden range of our services by introducing FOS, TAC, FOS/TAC examinations of fermentation mass. 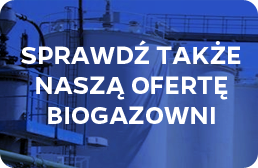 Those measurements permit judgement of biogas plant effectivenes. FOS/TAC coefficient allows assesment of fermentation chamber load (overload or underload). C/N -very important balance element of components present in the fermentation chamber. C/N parameter is assessed due to the dry organic mass and overall nitrogen. Parameter disturbance tends to methane production volume decrease and bacterias growth inhibition. Temperature - stable and appropriate temperature in whole fermentation chamber has huge impact on the fermentation process effectiveness. Alkalinity - pH of ambient environment in fermentation chambers has huge impact on biomethane production effectivenes. If it is possible, pH should be stable and equal to literature values. Fermentation mass alkalinity is highly unstable due to the fast bacteria action and reproduction and introduction of new parts of substrate to the fermentation chamber. PROCESS INHIBITORS - there is any possibility that fermentation process ratio will decrese or it will be reversibly or irreversibly inhibited. Fermentation process inhibitors include technology technical and technological parameters and physical and chemical factors. Chemical compounds penetrate into fementation chamber with the substrate but also are created during methane production. Oxygen - methane fermentation exsists as an anaerobic process - environment without oxygen. Even trace content of oxygen has a toxic impact on bacteria action. Ammonia - to high ammonia concentration causes process inhibition by stopping enzymes production that participate in metanogenesis process. Hydrogen Sulfide - gas is created due to sulfate reduction to sulfide. Hydrogen dulfide presence in the fermentation chamber causes technological problems, for example pipeline and chambers corrosion. Heavy metals - when they occure in the cationic form, they have a negative impact on anaerobic biogas production process. 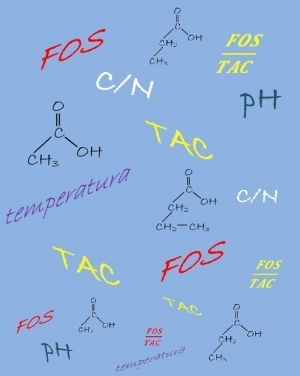 Toxic Organic Compounds - to high organic compounds concentration such as Volatile Organic Compounds, formaldehyde, chloroform, bromoethane cause fermentation process inhibition.